Are you moving to the country and require an experience country removalist? With Quick & Easy Removals professionally trained removalists assisting you so you can relax and let them do all the heavy lifting. Our team will arrive at your home on time and with your furniture in the same condition as when they left. At Quick & Easy Removals our expert removalists have all completed accredited courses including OHS, WorkCover, Safe Working and Handling Practices. 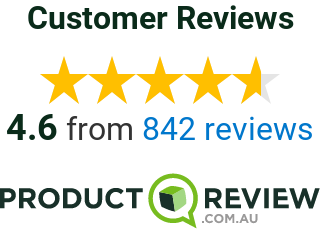 This dedication to customers and their property is just another reason why Quick & Easy are the country removalists for you. Moving to the country or interstate is a stressful time for any family, so our country removalists offer a pristine and professional removalist team to assist you, which gives you time to focus other areas of your move. If you are interested in talking to one of our friendly customer service team for more information or to book your next move, please contact us today.